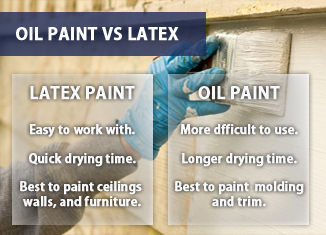 OIL PAINT VS LATEX: WHATS THE DIFFERENCE? 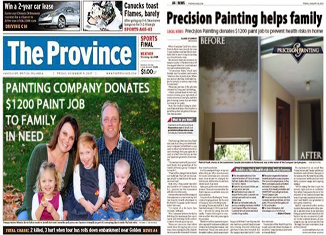 PRECISION PAINTING DONATES $1200 PAINT JOB TO CHARITY. Subscribe by filling out your email.